Offering the Best Cleaning Experience in Aurora! Simply the Best car wash uses the best equipment together with the highest quality soaps and polishes to deliver to you the very best car wash experience – anywhere! We have the mostthoroughly Trained Employees in the business! At Simply the Best Car Wash our employees have over 5 years of experience in the car repair industry! Offering the Best Cleaning Experience in the area! Dan and Barb Petrey have been Jiffy Lube entrepreneurs since 1990 and are well known in the community. Now, they take your car wash experience to a whole new level of excellence. Visit our Simply the Best car wash and see for yourself. We are Simply the Best! Simply The Best Car Wash uses all of the highest quality soaps and detailing polishes, developing the best results. 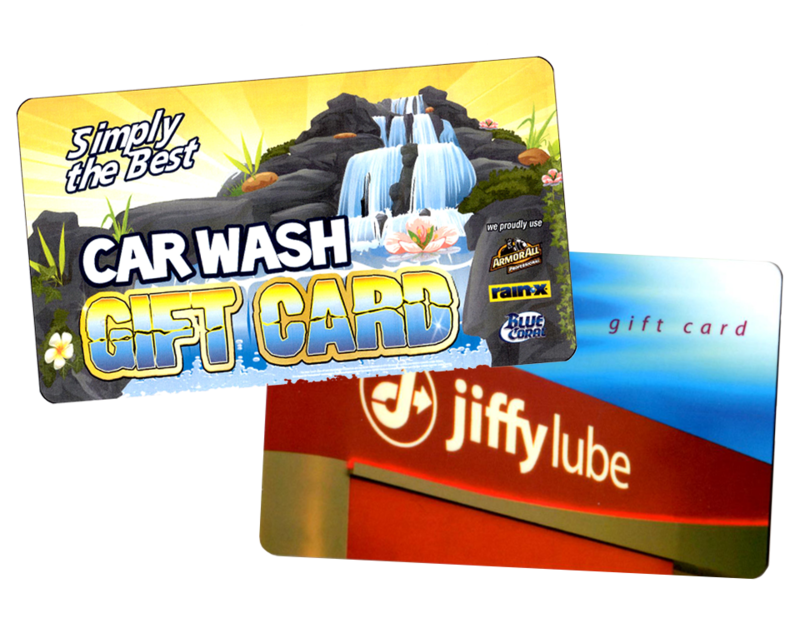 Come by Simply The Best Car Wash and treat yourself and your car with the best car wash around!